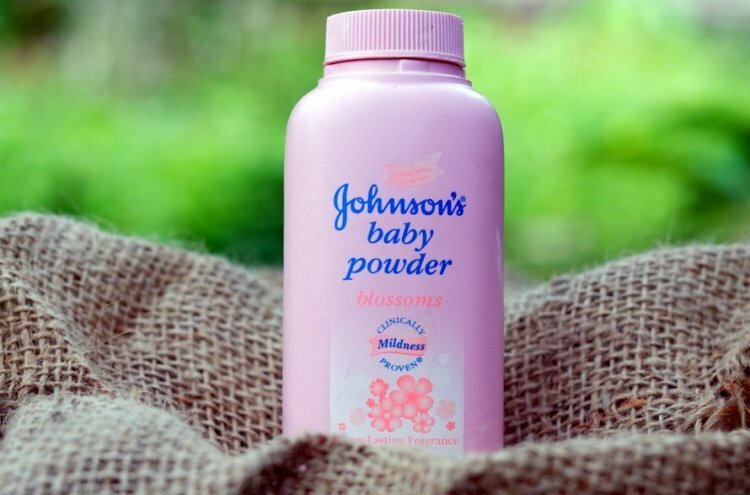 Can Talc Cause Ovarian Cancer? Johnson and Johnson was just sacked with a lawsuit that awarded a woman $417 million based on her claim that she got cancer from using talc based hygiene products from Johnson and Johnson. This is a rare case but the letter filing the suit argued that the company advertisements encourage women to use their products with the full knowledge of the research showing they endanger the public. The Court in Los Angeles decided yesterday (Monday) on the case and decided that Johnson and Johnson should compensate the woman and pay damages to the tune of 417 million dollars, an astronomical amount that took the company by surprise. The judge when awarding the plaintiff explained that the mistake the company made was that it didn’t make any effort to warn women who use their talc based products of the increased cancer risk from using those carcinogenic products. The letter of the claim included research from the past decade showing a direct link between ovarian cancer and feminine use of talc based products. However, one study from the FDA says the results aren’t conclusive and informed Johnson and Johnson of their right to appeal this judge’s decision as their products may still be considered safe.